Who is #1 Armored Vehicles? #1 Armored Vehicles is the exclusive sales, marketing and customer support for armored vehicles, used armored trucks, money transport vehicles, tactical /swat trucks and prisoner transport. #1 Armored Vehicles has the potential to have armored vehicles, money transport, tactical swat trucks and prisoner transport vehicles built in 7 locations across the country. #1 Armored Vehicles innovative approach and our extensive experience, makes us the best choice to build your armored vehicles, money transport, tactical /swat trucks or prisoner transport vehicles. 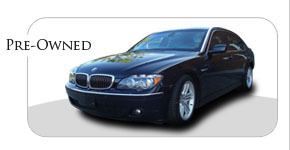 We also offer a large selection of used armored trucks. Members of #1 Armored Vehicles staff have extensive armored industry experience. 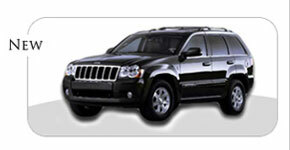 We have many years of operation experiences of running an armored car company. We understand the business, your business, and approach vehicle design and fleet considerations from your perspective. We pride ourselves on having the ability and skills necessary to work with a company, combining your experience and ours, to build the best armored vehicles available today. Our goal is to conquer the typical weaknesses inherent in some components of armored vehicle design today, and working together with the customer, advance the design to "crew proof" the parts of the vehicle which in the past have been subject to premature fatigue or failure. Innovation advances our industry and yours! #1 Armored Vehicles is the exclusive sales, marketing and customer support for armored vehicles, used armored trucks, money transport vehicles, tactical /swat trucks and prisoner transport vehicles.